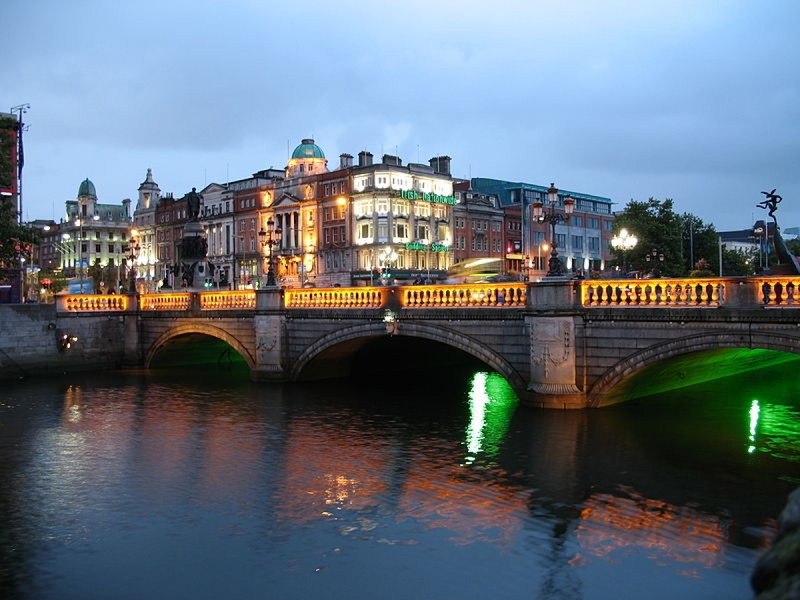 Dublin is an amazing city that straddles it’s rich history and modernity with ease, finesse and elegance. My wife and I visited last summer and it quickly became a trip of a lifetime, I hope that others can experience just as we did; one pint of brew and glass of whiskey at a time. On our first day we took a leisurely 4 kilometer walk across the entirety of the city center as we made our way from our hostel to our first destination; the Guinness Storehouse. Guinness at St. James Gate is a sprawling campus that stretches multiple city blocks and is connected by underground tunnels and sky-bridges stretching overhead. 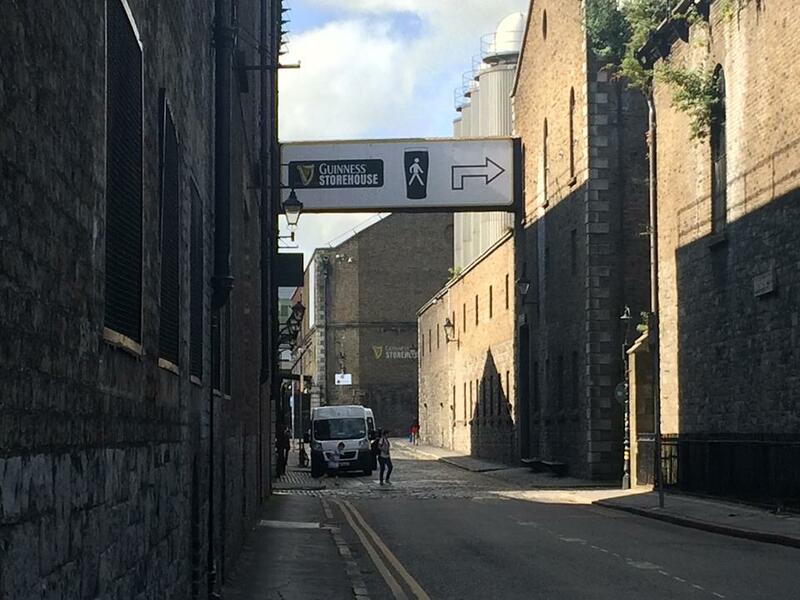 Visitors are only allowed in the storehouse and not the brewery itself; it is a visitor friendly complex where you can explore the various facets of Guinness and its history at your leisure while on a self guided tour. 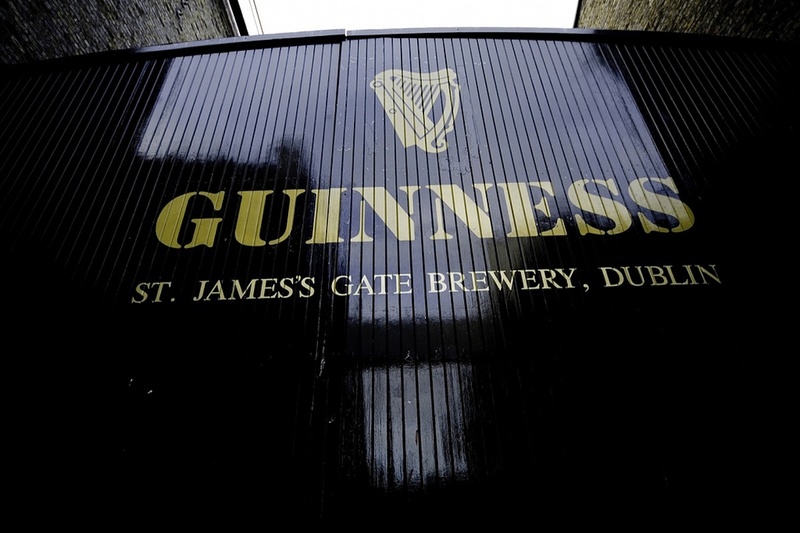 Here you can learn about Guinness’s brewing process, rich history, and enjoy installations such as advertisements over time, and the evolution of the brewing process. One new aspect which I enjoyed greatly was tasting the new experimental brews created by the Brewer’s Project at the ‘Open Gate Brewery’, Guinness’s small batch experimental brewery that is responsible for creations such as Guinness Blonde and Guinness IPA. 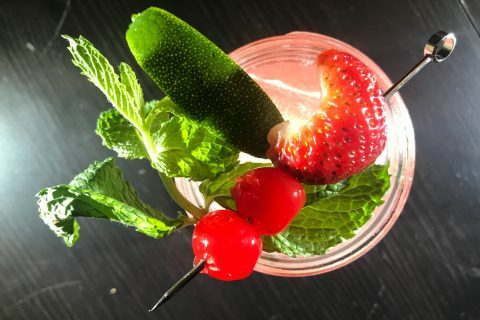 By far the greatest experience in the storehouse is pouring your own pint under the direction of of an experienced St. James Gate bartender and then enjoying it as you overlook all of Dublin from the Gravity bar; it was obviously the best pint of beer I have ever experienced. The next day, we headed in the opposite direction out of the city center to the Old Jameson Distillery. Before moving to the distillery in Cork Jameson produced all of its whiskey onsite in Bow street, right near Temple Bar. 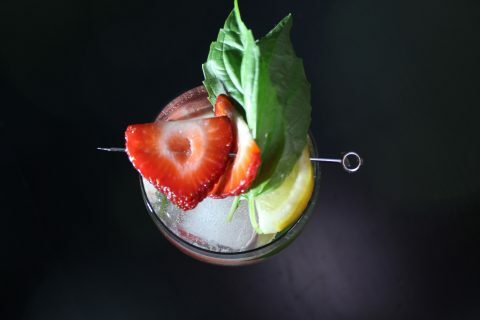 Jameson was the major employer in Dublin for over a century and its influence can be felt throughout the city even today as a major taste and trendmaker. After arriving we went on a guided tour where I learned more about Irish Whiskey in one hour than I had my entire life previously thanks to a passionate and knowledgeable guide. The pinnacle of our experience at Jameson was tasting various special reserves and limited releases, many of which were only available at the distillery. 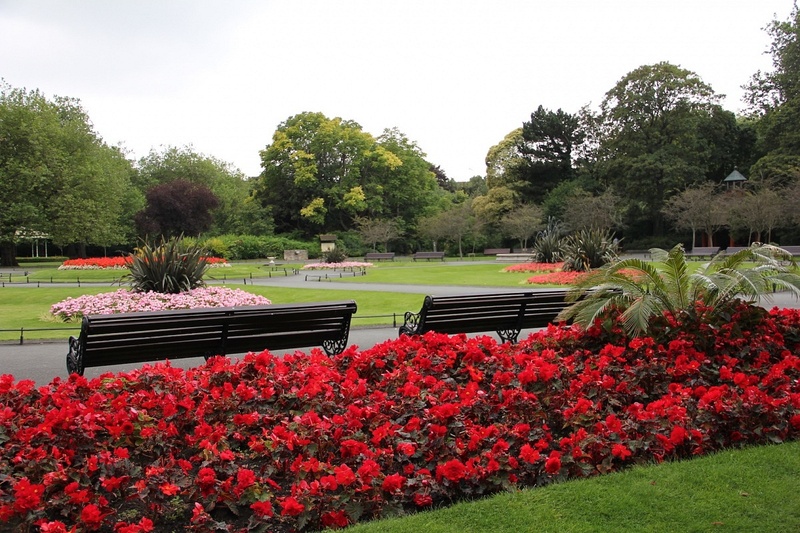 The greatest aspect of Dublin however reside in its beating city center with Trinity College, St. Stephen’s Green, a dozen amazing museums and scores of pubs. 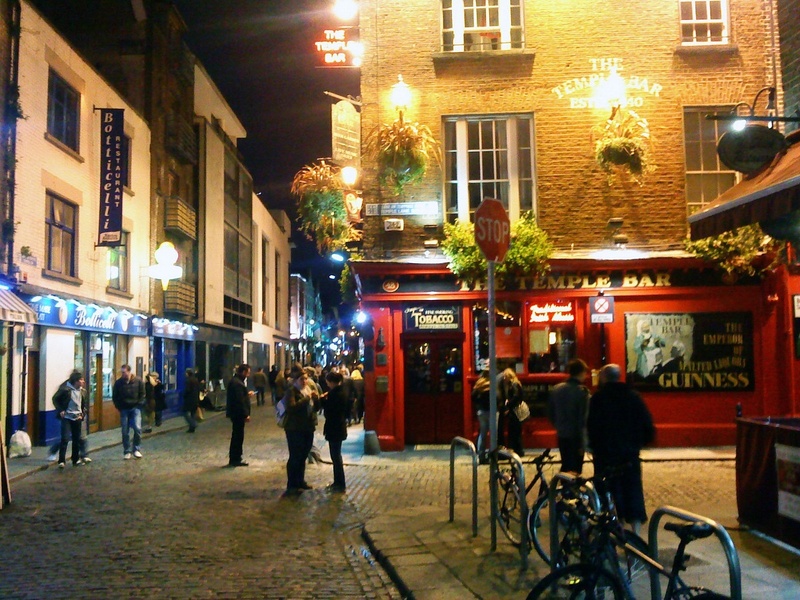 Pub life in Dublin is eclectic, energizing, and soaked in history; it is a true experience to behold. My wife and I had pints in no less than 14 pubs and they were all very different from one another yet shared many similar aesthetics. A very large number of these pubs exist now as they did 200 years ago with very little changed or modified; you could easily imagine Irish Nationalists sitting in the booth across from yours plotting independence from English rule a hundred years ago or a poet writing his next great work. It was an experience in of itself to just take in the history of each pub, trying to place yourself in the historical context in which they existed. 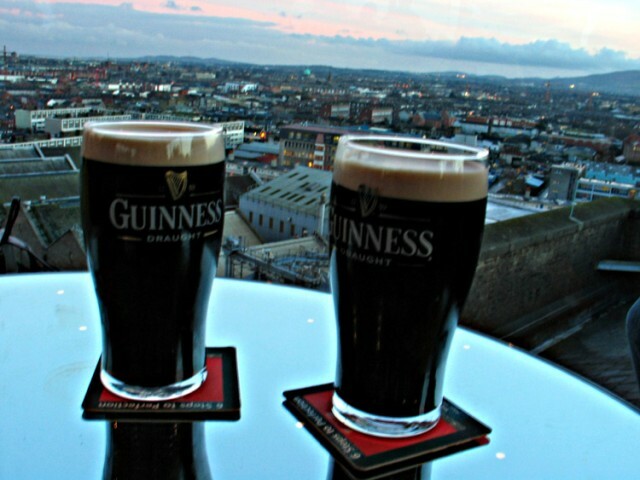 Take my advice and go experience Dublin one pint at a time.